Trip 30 Oct 14-21 (7-day) is off and running! 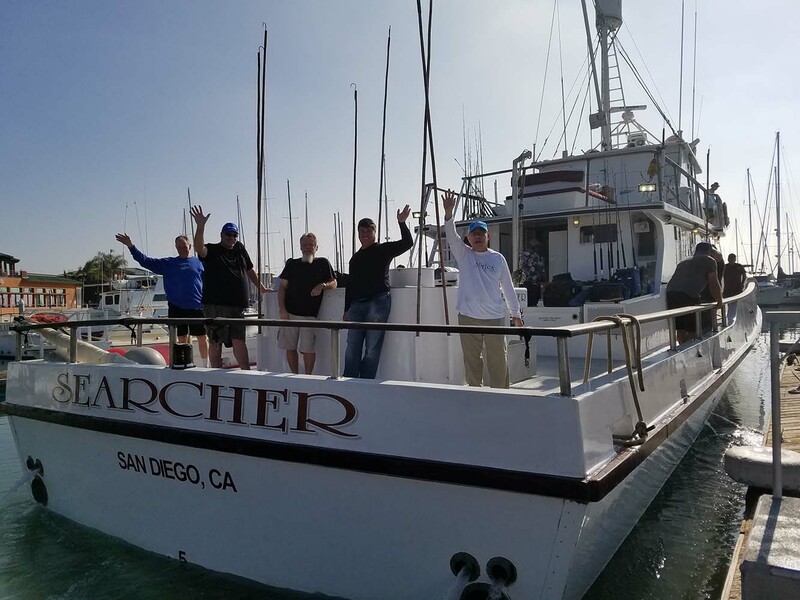 13 excited anglers departed today for a 7-day ultra limited load trip to Guadalupe! We wish them a fun journey and lots of action, like they have seen on our last 2 trips! Keep tuned in to the BLOG for our daily reports from the wheelhouse! Trip 31 Oct 21-28 (7-day) Accurate/Seeker Trip is off and running!